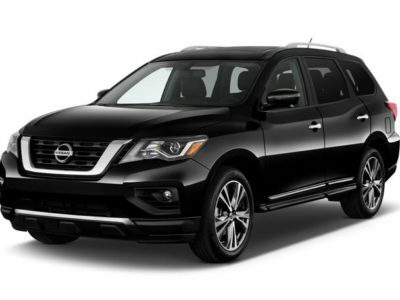 Nissan is true competitor in last decade in high-performance vehicle. Main reason of it is development of GT-R model, which can compete with other super cars. However, this lineup dates from 45 years ago, but it never has been more popular. The 2016 Nissan GT-R is the newest vehicle from this company, whose task is to stay in top at its class, along with other sport car producers. Although current model of Nissan GT-R is part of generation launched eight years ago, the new one is not considered yet. 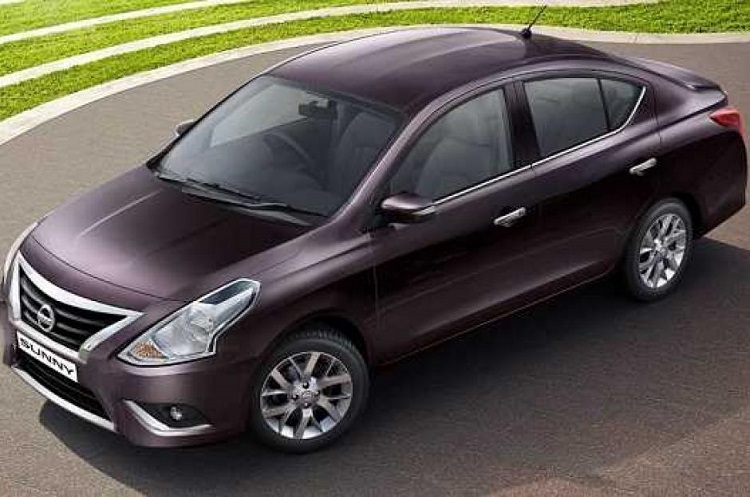 However, larger overhaul could be brought with hybrid model, which was mentioned in some rumors. By then, 2016 Nissan GT-R and other models will be modifications. The 2016 model will be similar to 2015 car, since this one was launched in Japan, and awaiting GT-R will be released worldwide. So, exterior will be almost the same. Headlamps are revisited, and new thing is horizontal light unit on the diffuser. Still, this is very attractive vehicle which could exist for a couple of years more with same design. 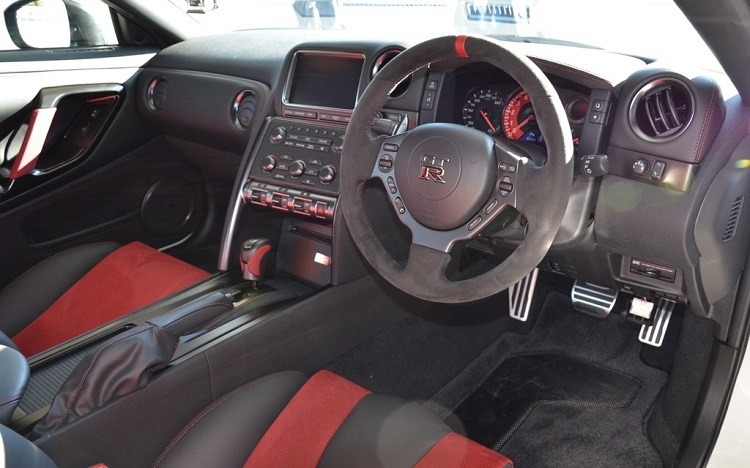 Cabin of the 2016 Nissan GT-R seems the same as for its predecessor. 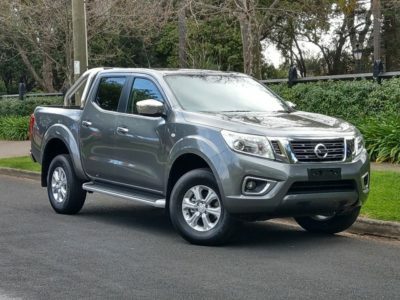 There are slight modifications which affected comfort, but visual styling is the same. Cabin is now more quiet and drivetrain management system, lowers the noise vibration. New carpet boosts this system. Also, flywheel housing bearings are redesigned. Comfort and driving impression are improved with upgrades on suspension and tires. 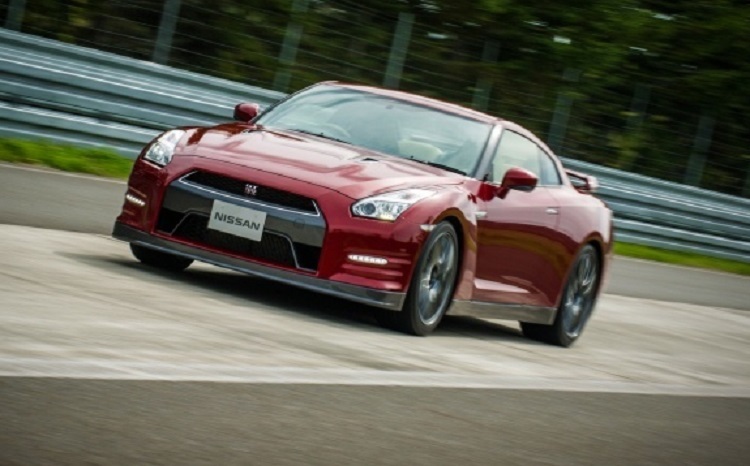 Same amount of power is expected from 2016 Nissan GT-R, as it was the output with 2015 model. 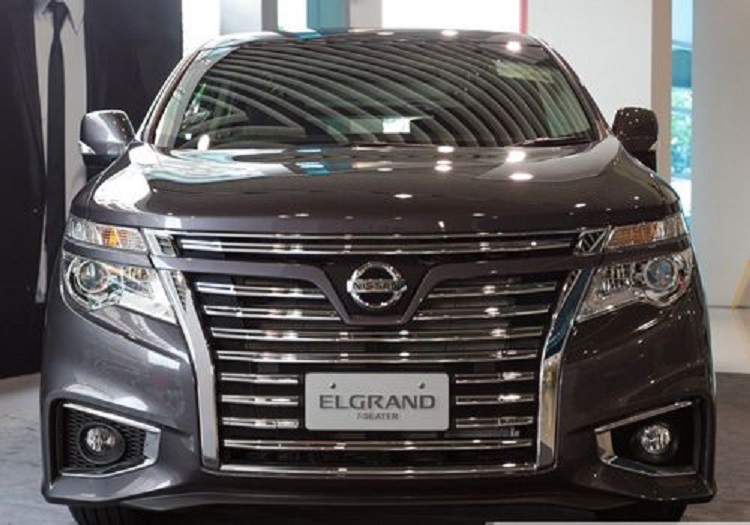 Since same engine is under the hood, no matter on modifications, total 545 hp is going to be produced. A 3.8-l V6 is also capable to deliver 463 lb-ft of torque. Transmission system won’t be touched, so the same 6-speed DCT gearbox sends power to the wheels. Performances are again impressionable. 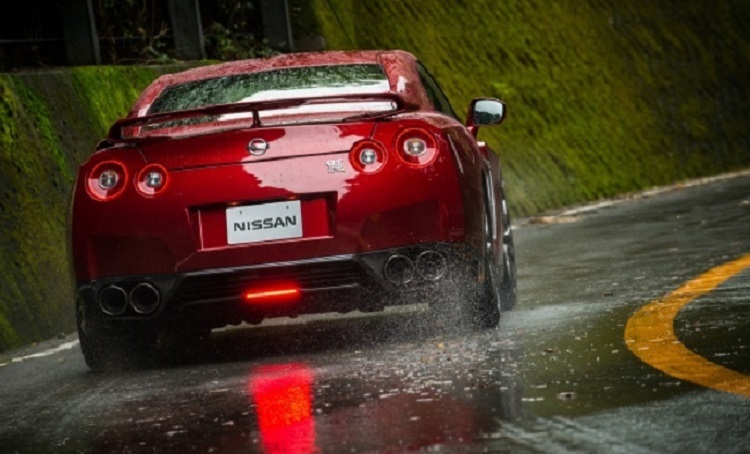 The 2016 GT-R needs just three seconds to reach 60 mph from stop and top speed is set at almost 200 mph. 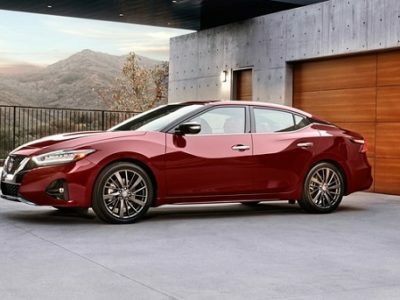 Its fuel consumption is still high, with 16 mpg combined, but buyers of these kind of vehicles are not worried about that too much.